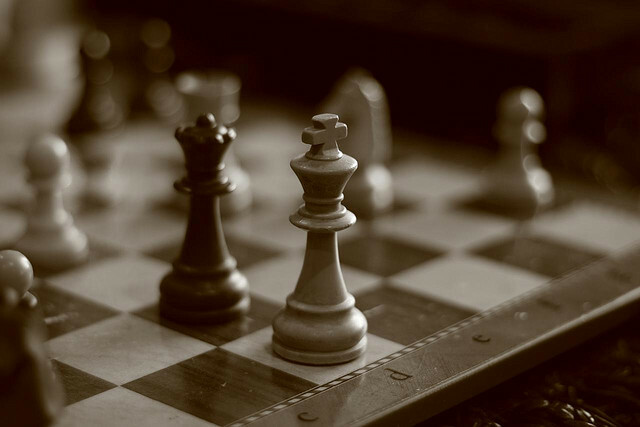 There are hundreds of millions of chess players in the world, rated from 100 – 2900 ELO. 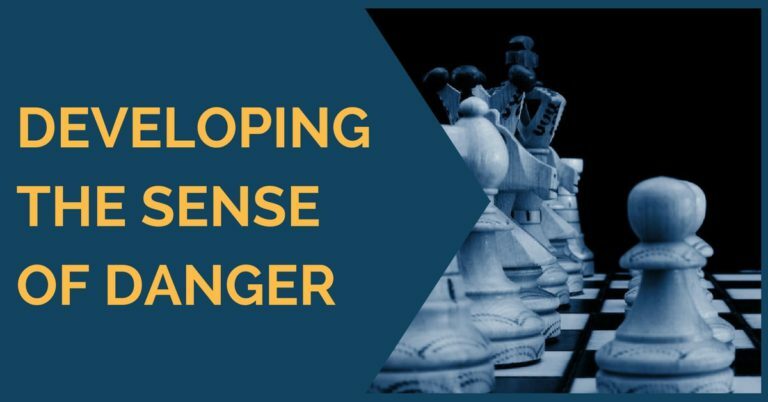 Independent on their chess strength, all players can be subdivided into 5 distinct categories.Knowing what category your opponent belongs to, may significantly help you to decide what strategy is the most effective. This is a very common and probably the most spectacular type of chess players. They try to mimic Fischer’s ‘sac, sac, mate’ approach, but oftentimes it does not work as expected. They like creating complications go for a crazy (even premature) attack and either win big or lose big. 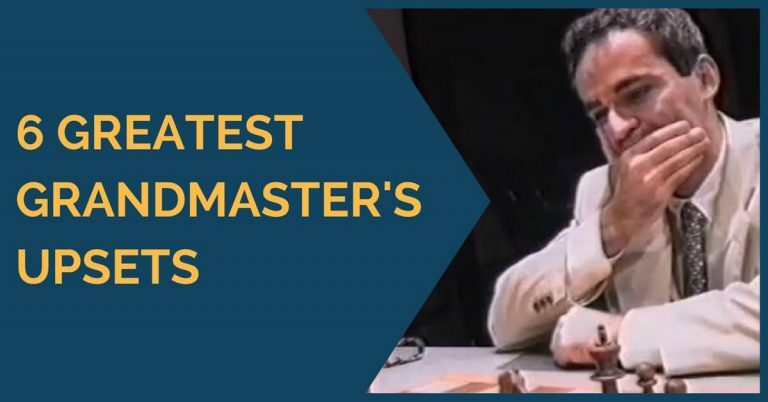 In other words, they are some sort of chess gamblers whose main weapon often is to surprise an opponent with a sudden, unexpected pressure and to win the game. How to play against these guys: many combinations of the attacking maniacs are not well planned, many sacrifices are not sound. The best approach for playing against them is to slow down, take your time and to find something that they have missed when rushing to sac that rook for an attack. In 90% of times you will find it. Then punish your opponent for an inaccurate play. This is another pretty common type of chess players. They play extremely passively without taking any risks whatsoever. They are complete opposites of the attacking maniacs. That is their weakness. Sometimes these players will not win a pawn just because it ‘feels unsafe’ and involves a minimum amount of risk. How to play against these guys: this is probably the easiest type of chess players to play against. The main idea is to come up with a plan and to carry it on. Passive player will react to the threats playing without a having a well-defined plan and creating difficult times for you. This is a type of players that likes to exchange pieces every time there is a chance for an exchange to take place. Their goal is to exchange all the pieces and then to draw or possibly to win the game. These players like playing endgames, and are trying to avoid any middle game complications. How to play against these guys: treat that trait as their weakness. Exchange your passive/inferior pieces for their good/active pieces (i.e. knights for bishops in open position, etc.) and capitalize on the better quality of your remaining pieces to win the game. This type of chess players try to find absolutely the best move on the board possible. They won’t settle for anything less than perfect. They will analyze a simple looking position for 45 minutes only to decide which of the two rooks to use for occupying an open file. There are two main problems with this approach: 1. 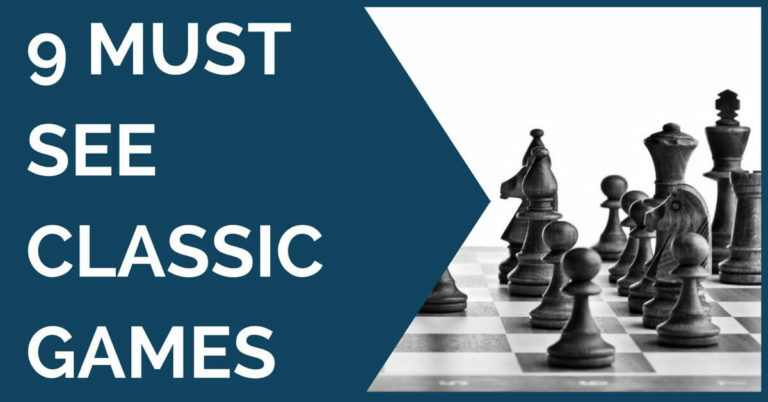 The perfect moves usually do not exist in many practical chess positions 2. There is a limited amount of time each player has for a game of chess. How to play against these guys: you should capitalize mostly on the time trouble these players will get themselves into; they will start making severe mistakes and will not be able to keep up with the game. This type of chess players like planning everything starting from simple pawn moves and ending with the mating nets. That is not necessary a bad thing, unless it goes extreme. For example, if a strategist will have an easy endgame win with an extra pawn, or a complicated, and unclear middle game, they will choose the second option. How to play against these guys: if you’re in trouble against this type of player, you should not worry about him simplifying a position for an easy win. He will most likely complicate it even more, and at that point his extra pawn or two may not count too much. You will have equal chances for a win as he does. Great post. Interestingly, what really constitutes chess style, or what categories of players there are, is still a mystery to us. It seem you win all games that you played!